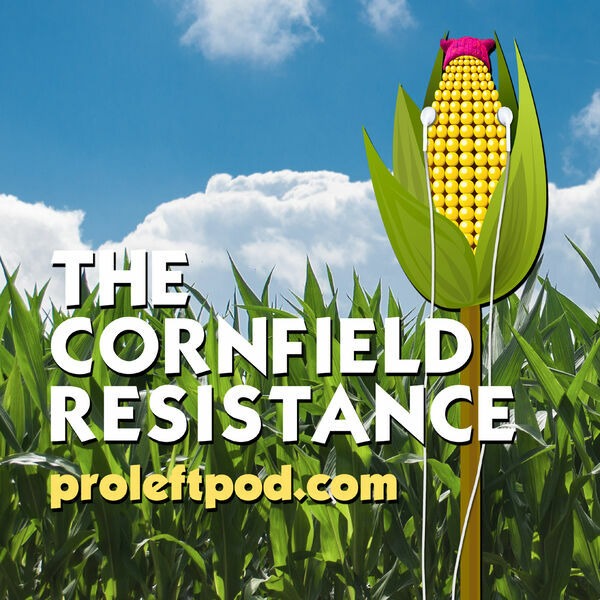 The Professional Left Podcast with Driftglass and Blue Gal - Ep 486 Cows, Comey, and "No Collusion! No Collusion!" Chris Hayes goes full Driftglass. James Comey is a David Brooks Beltway Republican. Blue Gal is kind to herself for this pre-primary season. Warren, Buttigieg, Sanders, Hickenlooper (did WHAT with his mom?). More at ProLeftPod.com.